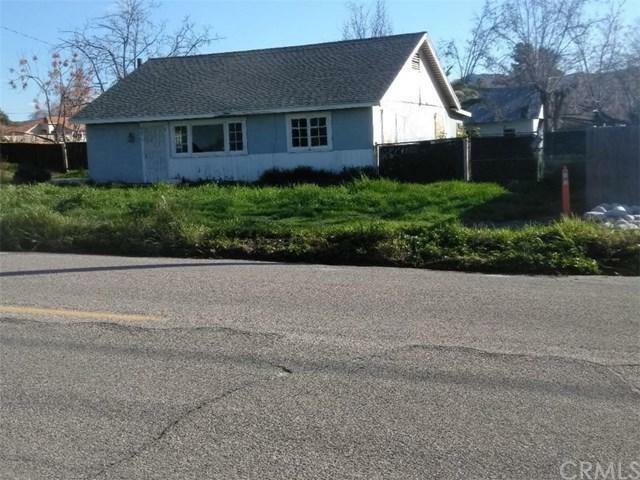 42707 Acacia Avenue, Hemet, CA 92544 (#300966966) :: Ascent Real Estate, Inc.
Fixer !!! Fixer !!!! Fixer !!! Check out this price reduction!!!!! This home must be sold today !!! THIS HOME MUST BE SOLD TODAY!!!! MAKE AN OFFER !!! Make an offer.. Check this out.... The owner will carry the paper !!!! 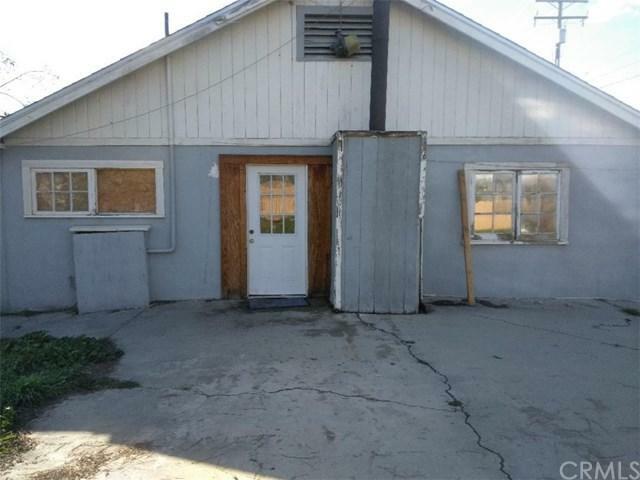 It easy to buy....... ONE ACRE OF LAND WITH A LARGE BARN... 3 BED 2 BATH WITH SECOND BATH IN BARN. THIS IS HORSE PROPERTY. 1500 sq. ft. agent measured it off for more like 2000 sq. ft. Fixer !!! Fixer !!!! Fixer !!! Check out this price reduction!!!!! This home must be sold today !!! THIS HOME MUST BE SOLD TODAY!!!! MAKE AN OFFER !!! Make an offer.. Check this out.... The owner will carry the paper !!!! It easy to buy....... ONE ACRE OF LAND WITH A LARGE BARN... 3 BED 2 BATH WITH SECOND BATH IN BARN. THIS IS HORSE PROPERTY. 1500 sq. ft. agent measured it off for more like 2000 sq. ft.